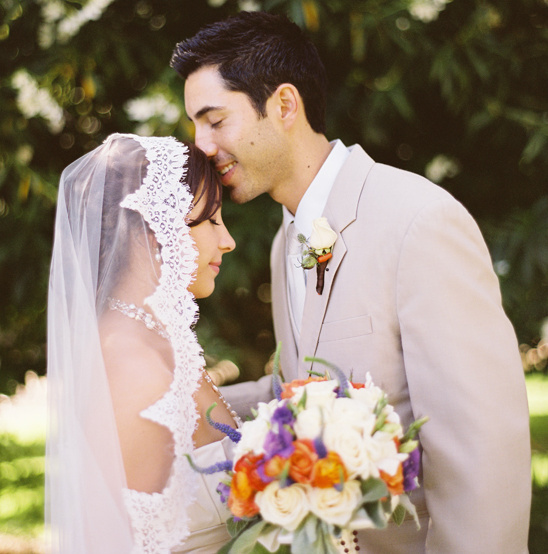 Long time sweethearts and Santa Barbara locals Rosana and Adam envisioned something very traditional for their wedding day. 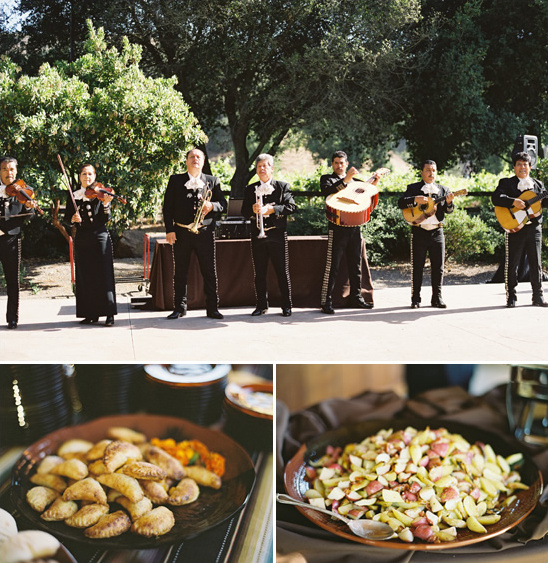 An event blending Rosana's very traditional 1st generation Mexican-American upbringing and Adam's more relaxed 4th generation experience. 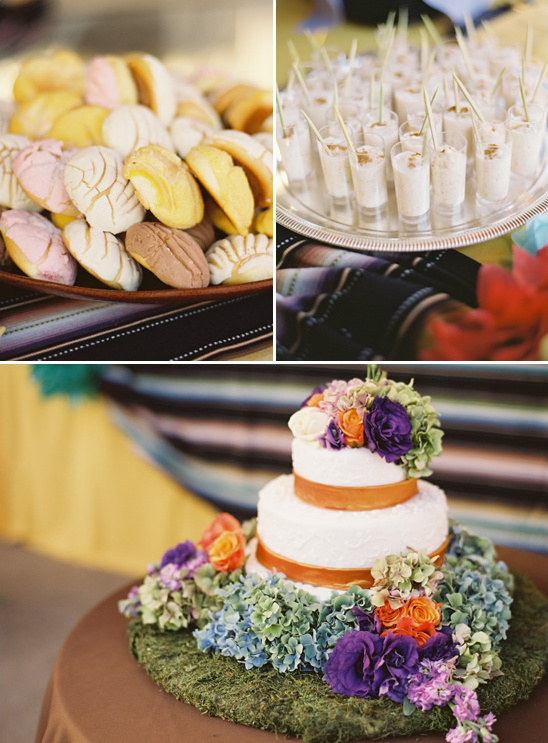 Photographed by Linda Chaja Photography and perfectly planned by event coordinator Armando Martinez for Alegria by Design. 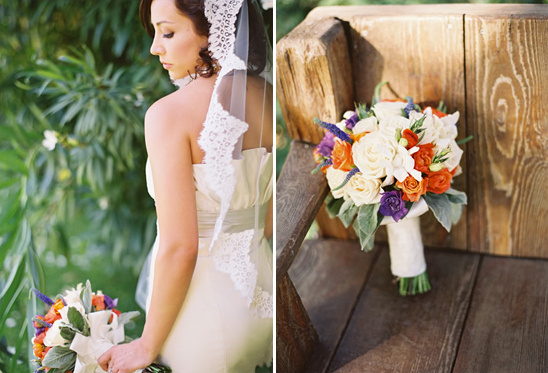 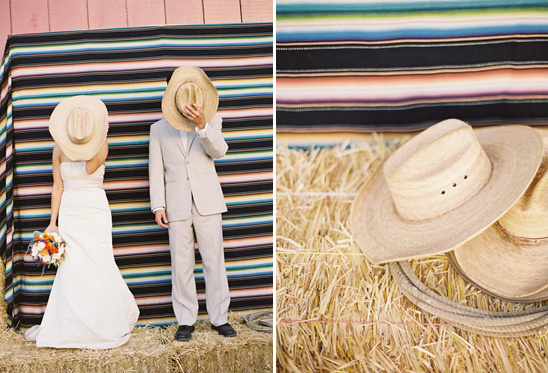 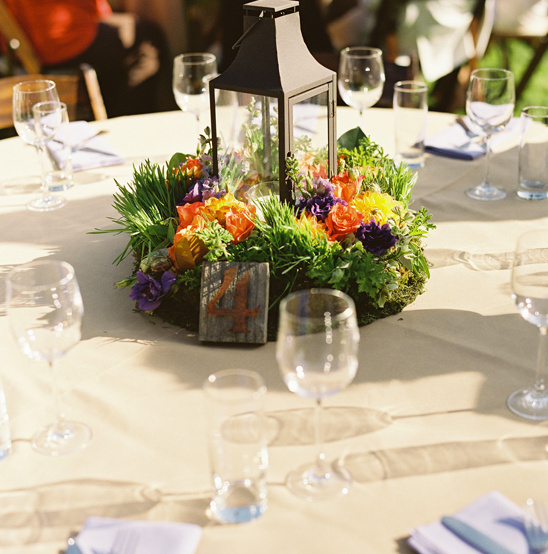 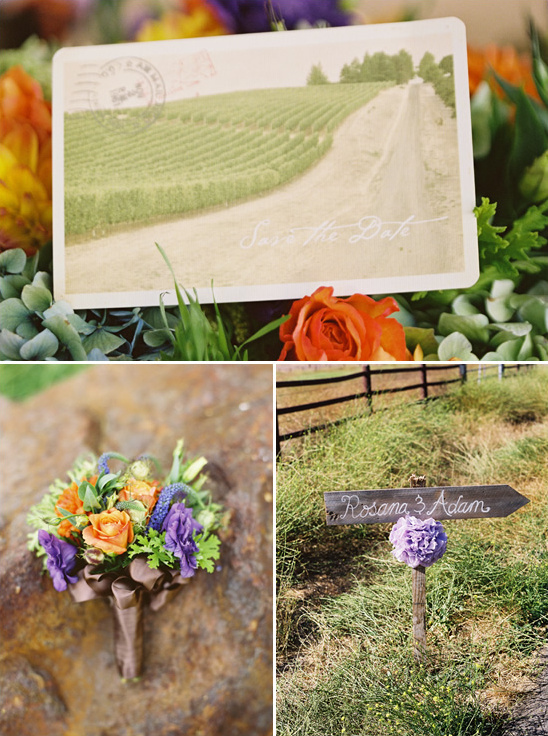 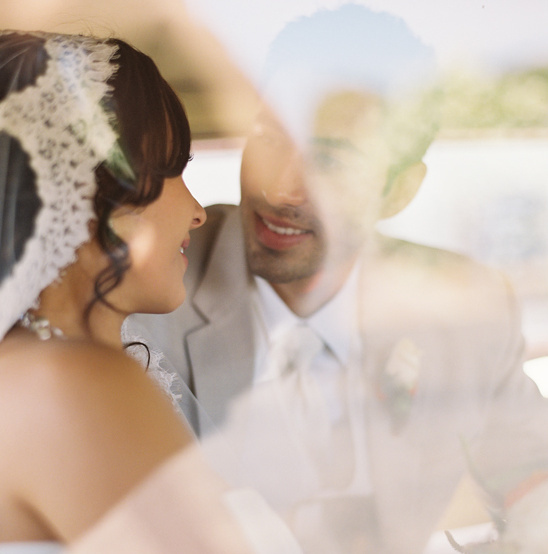 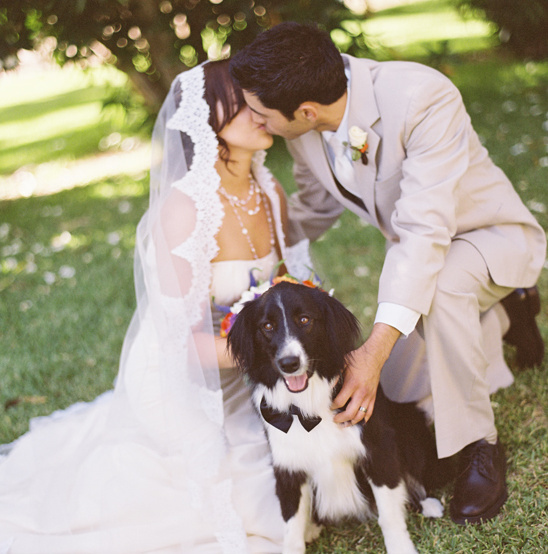 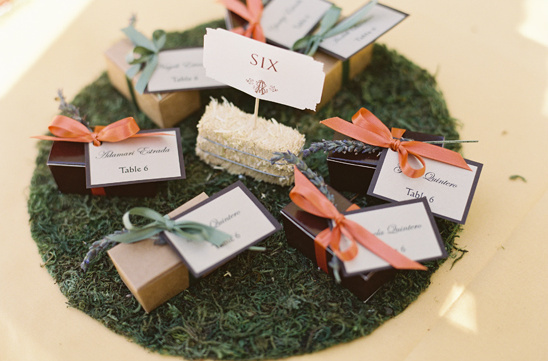 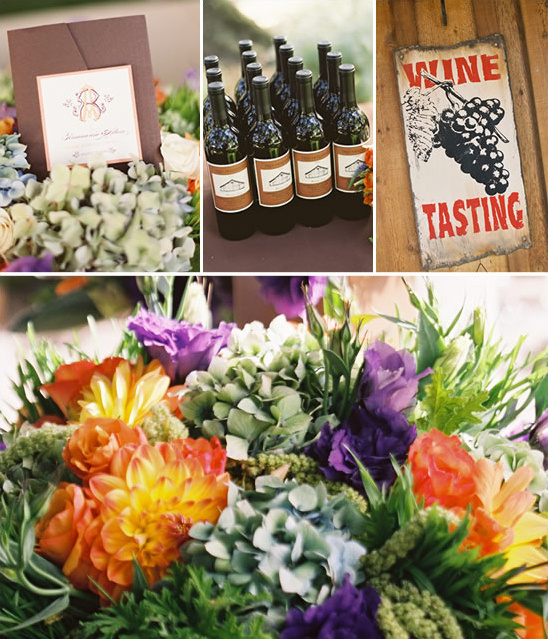 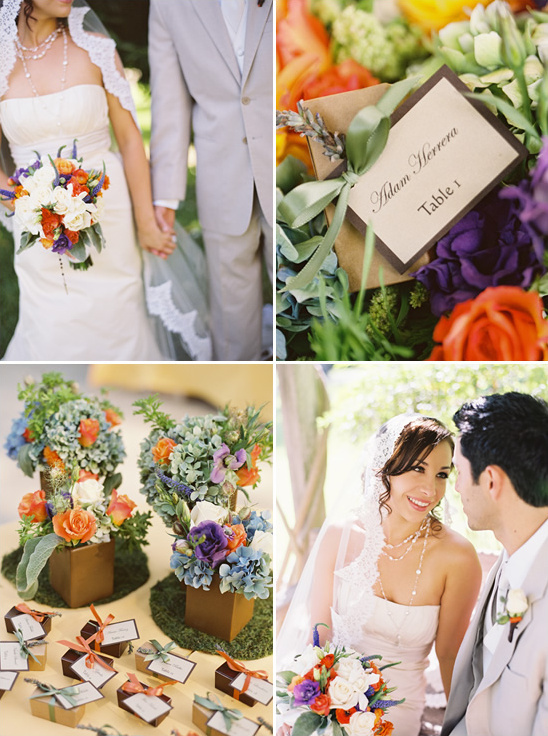 To see the entire gallery and read more about this Santa Ynez wedding click here.